The next best thing to having that brain chip implant! 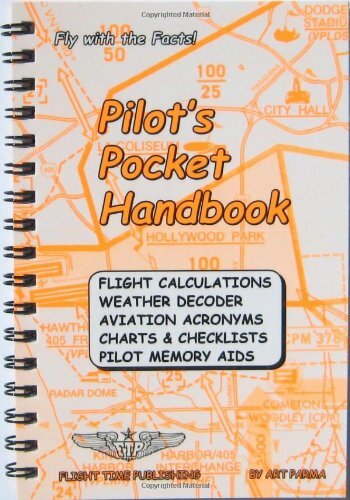 A handy collection of useful everyday aviation facts, figures and neat stuff for pilots. 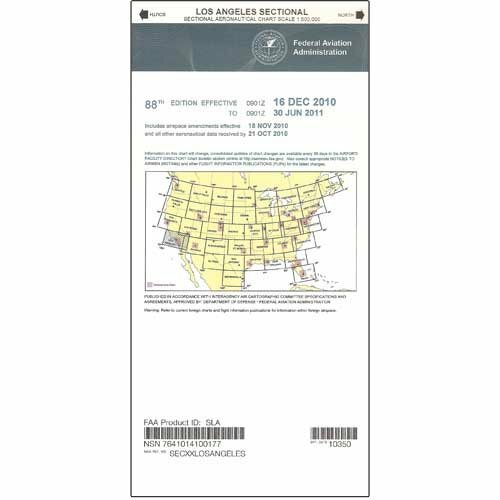 Pilots who aviate in the Southwestern US should consider the FAA's Airport/Facility Directory (A/FD) SW a "no-go" item on their preflight checklists. 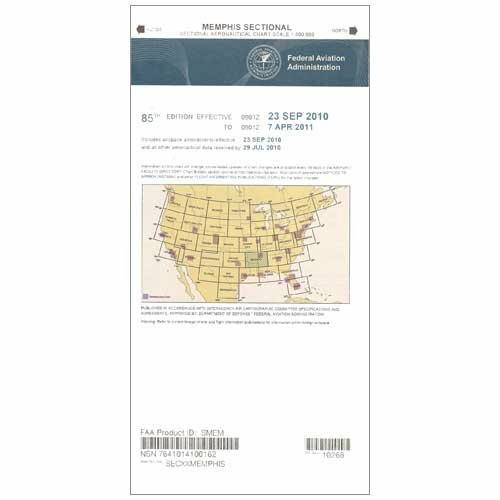 This official FAA publication contains the very latest information on airports, heliports, seaplane bases, NAVAIDS, weather sources, communications data, and additional aspects of the National Airspace System. Published every 56 days, A/FDs contain the most current information available on such items as radio frequencies, telephone numbers, runway dimensions & layouts, fuel availability, lighting systems, and much, much more. 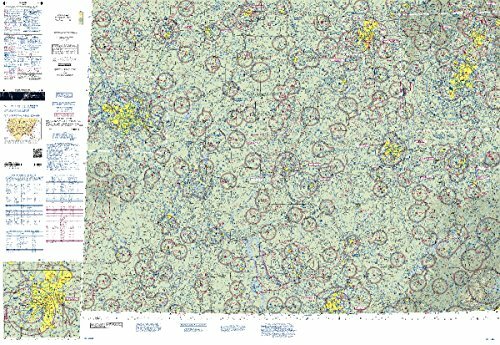 They also highlight changes that have occurred since the most recent publication of various aeronautical charts (Sectionals, TACs, WACs, Helicopter Route Charts, etc. 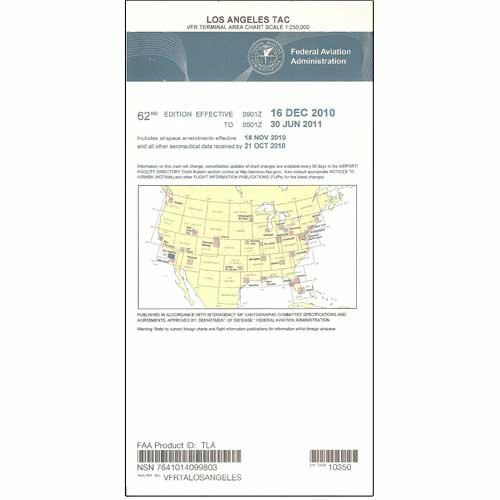 ), as well as updates to instrument approach procedures.This volume of the A/FD contains the pertinent FAA data affecting aviation operations in the Southwestern states (AZ, CA, CO, NM, NV, and UT). 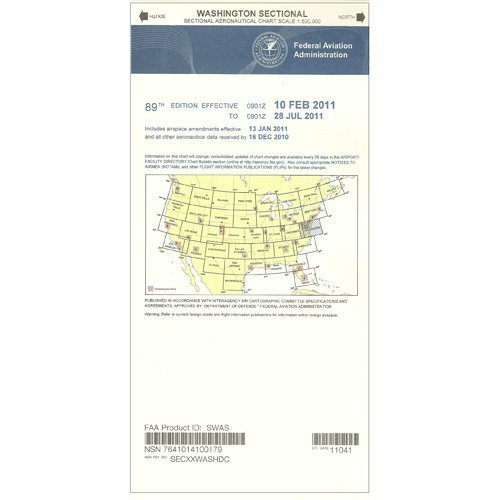 Available as a one-time purchase or as a subscription, the Airport/Facility Directory is the affordable, reliable, must-have official publication to keep you safe and informed throughout your operations in the National Airspace System. 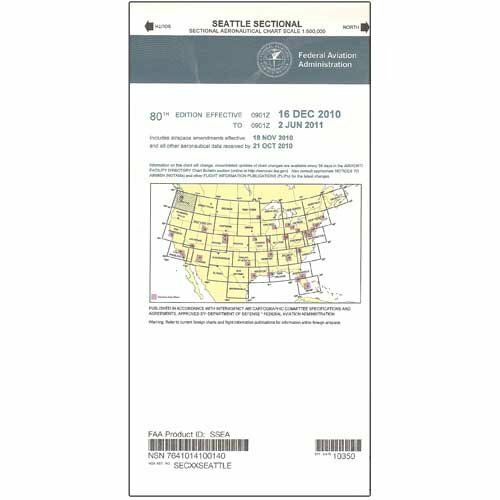 The FAA's Airport/Facility Directory series of publications brings users of the National Airspace System the latest official source of info for airports, heliports, seaplane bases, NAVAIDS, weather sources, communications data, and more. 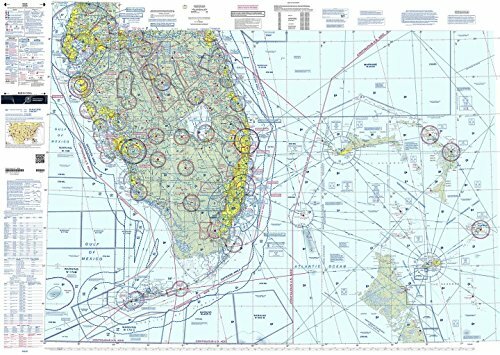 Published every 56 days, A/FDs contain the very latest information on such items as radio frequencies, telephone numbers, runway dimensions & layouts, fuel availability, lighting systems, and much, much more. 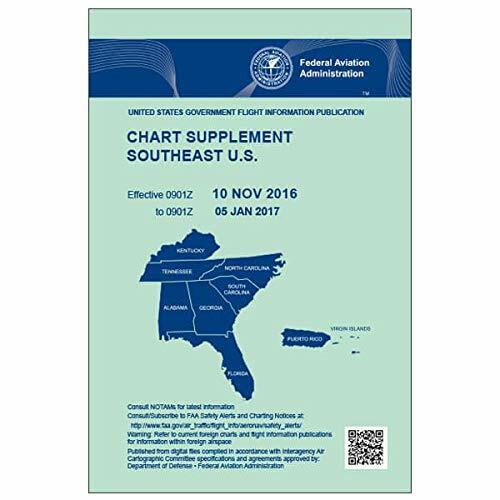 They also highlight changes that have occurred since the most recent publication of various aeronautical charts (Sectionals, TACs, WACs, Helicopter Route Charts, etc. 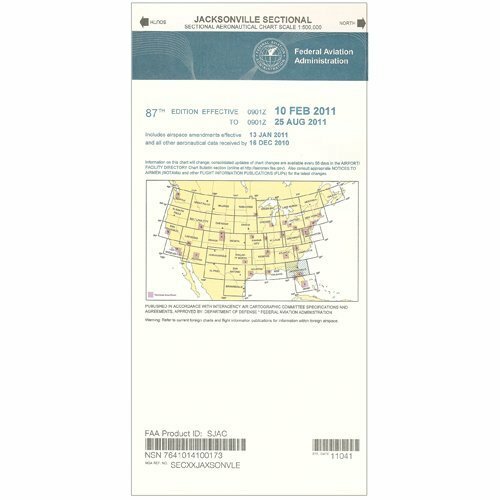 ), as well as updates to instrument approach procedures.This volume of the A/FD contains the pertinent FAA data affecting aviation operations in the Southeastern states (AL, FL, GA, KY, NC, SC, and TN) plus Puerto Rico and the US Virgin Islands. 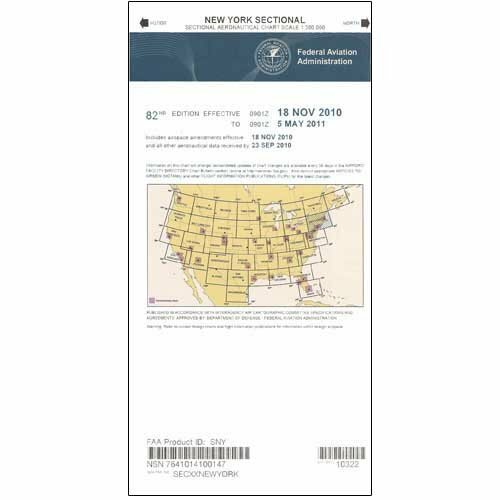 Available as a one-time purchase or as a subscription, the Airport/Facility Directory is the low-cost, reliable, must-have official publication to keep you safe and informed throughout your flight ops. 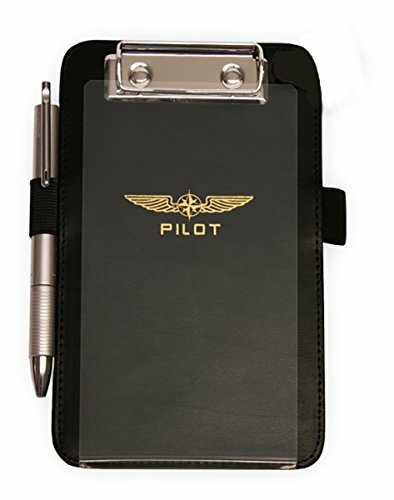 DESIGN 4 PILOTS brand HELICOPTER pilot's kneeboard. Width 4.3 in (11cm), height 7.3 in (18.5 cm). High quality, made out of eco-friendly leather (no animal has been killed to manufacture this item). Has all the features needed: sturdy document clip, penholder, wide Velcro strap, anti-slip pads. 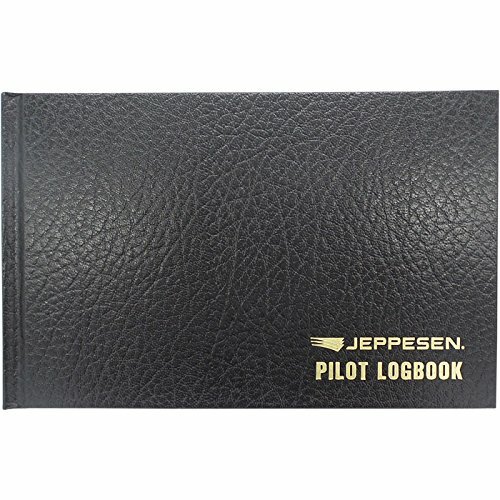 This is the preferred kneeboard of helicopter pilots, because it doesn't get in the way of the aircraft's controls. Pen not included. reduced size: width 4.3 in (11cm), height 7.3 in (18.5 cm). 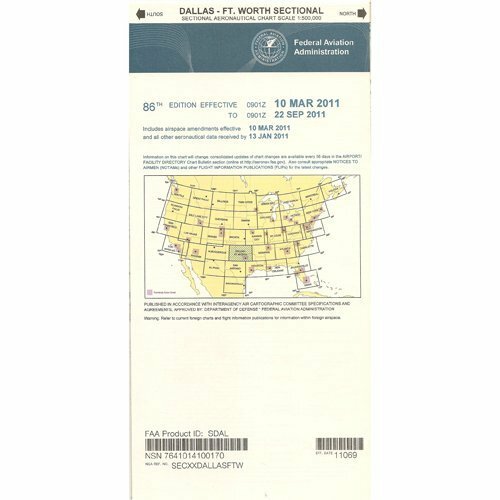 This aeronautical flight map is used for air navigation and route planning. Print area is 42 inches by 60 inches. 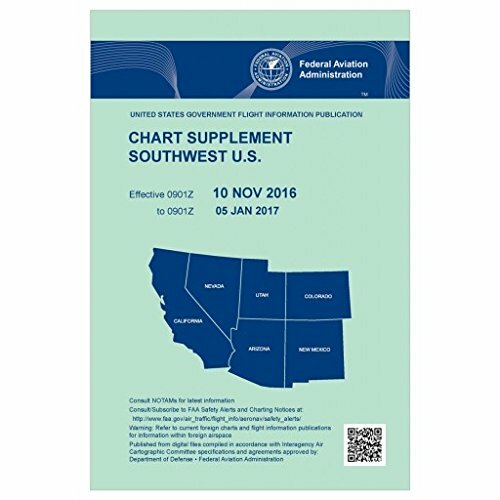 This chart is updated once every 2 years. 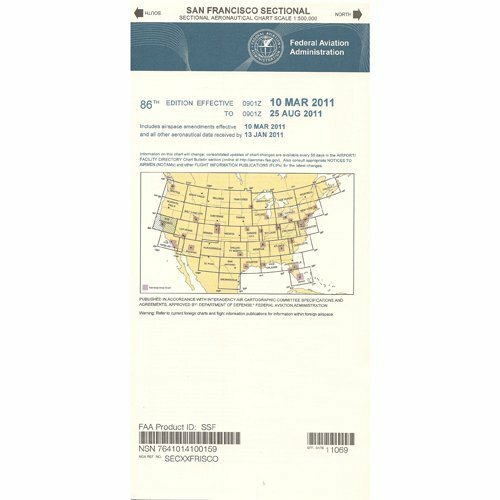 This aeronautical flight map is used for air navigation and route planning. Terminal area charts show more detail than Sectionalss.